An 81-year-old man was attacked in a New Jersey supermarket after someone confronted him about the MAGA hat he was wearing, prosecutors say. The Franklin Township resident was shopping at a store on Elizabeth Avenue around 3:30 p.m. Monday when someone confronted him about the hat, Somerset County prosecutors said Tuesday. 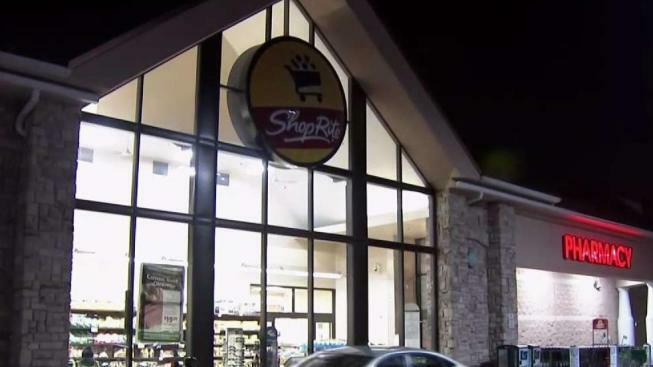 A law enforcement source told News 4 the attack happened at the ShopRite of Somerset on Elizabeth Avenue. The store's employees couldn't immediately be reached for comment. The attack left the man with minor injuries, prosecutors said. He declined treatment at the scene, according to prosecutors. Prosecutors didn’t immediately provide additional details about the attack or the suspect they’re searching for. It wasn't immediately clear if the attack was caught on surveillance tape. The incident is under investigation. Anyone with information is asked to call the Somerset County Prosecutor’s Office Major Crimes Unit at 908-231-7100.